Quinn & Associates is proud to provide our clients with an extensive list of commercial properties for sale in West Bridgewater MA. 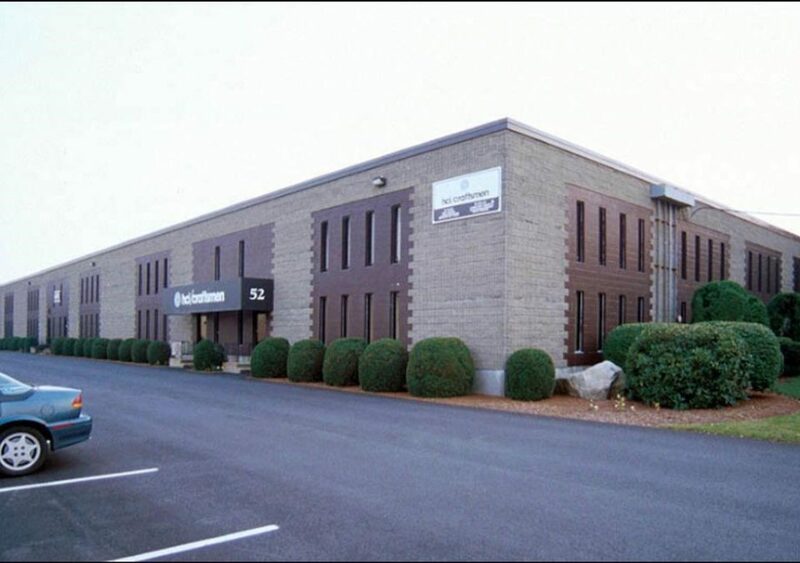 Located just south of our headquarters in Brockton, West Bridgewater is one of the most ideal places for commercial businesses in the South Shore due to it’s close proximity to major thruways such as I-495. For those new to the South Shore area or are just starting their commercial Real estate search, it can be difficult to find the ideal space for your businesses. Our professional team of Realtors is here to help you. We have access to thousands of local area retail spaces, office space, medical space, industrial space and land for sale with the help of our extensive online database. Interested in a particular property you’ve found online? After contacting us, we can provide you with a whole list of information about the listing, including square footage, amenities such as wheelchair accessible, parking lot and loading docks and more. Quinn & Associates has been helping clients find the perfect commercial space in West Bridgewater for over 30 years! With I-495 cutting vertically through the western half of the town, West Bridgewater is an ideal place for both industrial businesses and B2C businesses as many commuters and freight trucks use this thruway. With a population of over 7,000 residents, business owners looking to expand their company should look into the area’s many bustling intersections. Land for sale is abundant and Quinn & Associates has numerous plots for sale that can accommodate both industrial and commercial buildings. With the MBTA’s Middleborough/Lakeville Line passing through town, West Bridgewater’s main streets are the perfect place for commuters to stop for a bite to eat or to shop. One of the best parts about purchasing or leasing property in West Bridgewater is that the prices are much more affordable than they would be in Boston or along the coast. Thinking about purchasing or leasing property or land in West Bridgewater? You’ve come to the right experts! Contact Quinn & Associates today for all your commercial Real estate needs.